Every Sunday morning at 10am, local yoga guru Elle runs a yoga class at Grand Mercure Puka Park Resort for locals, guests and Members alike. Elle incorporates many styles of yoga into her classes, encouraging flexibility, strength, mental calm and stamina. The classes are open to people of all abilities from beginner to advanced so do not feel like you have to be a professional to come. Elle is a registered Yoga Instructor and has been a dedicated yoga practitioner for over 20 years. 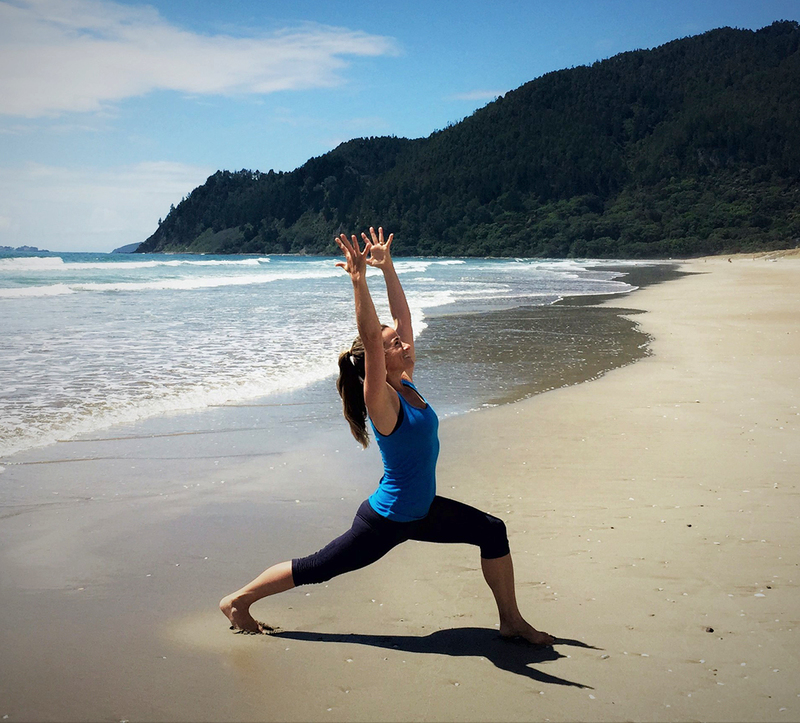 As both a Nurse and Certified Massage Therapist she brings a new depth of knowledge to her yoga classes. Elle emphasizes the innumerable health benefits of regular yoga practice for total health and wellbeing. Do not forgot your coffee money for after yoga as there is often a group having a coffee in the resort lounge after class. Accor Vacation Club Members gain free access to these classes as special benefit to their membership from Grand Mercure Puka Park Resort. Guests are $10 per visit and please bring your own yoga mat and coffee money for after. Accor Vacation Club Members get free entry to Elle’s classes.